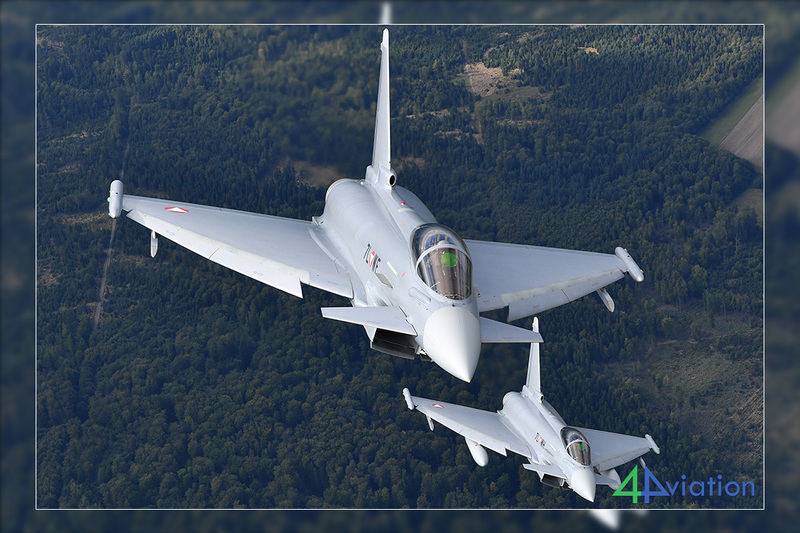 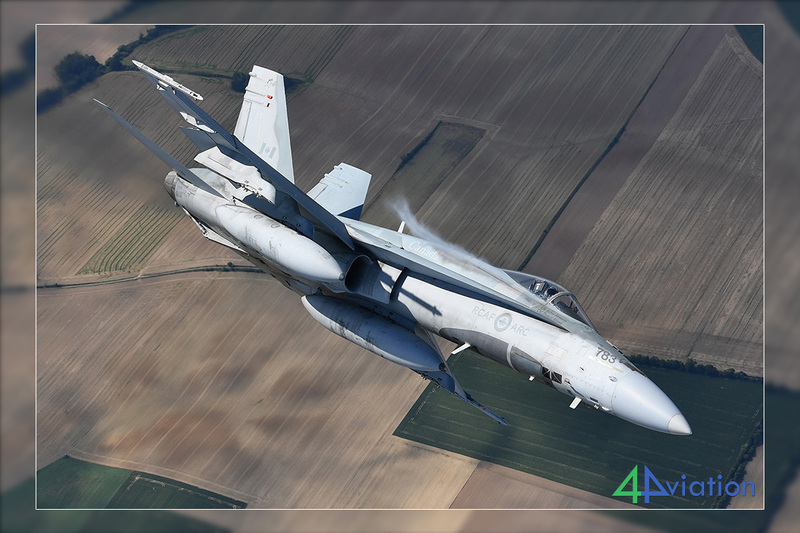 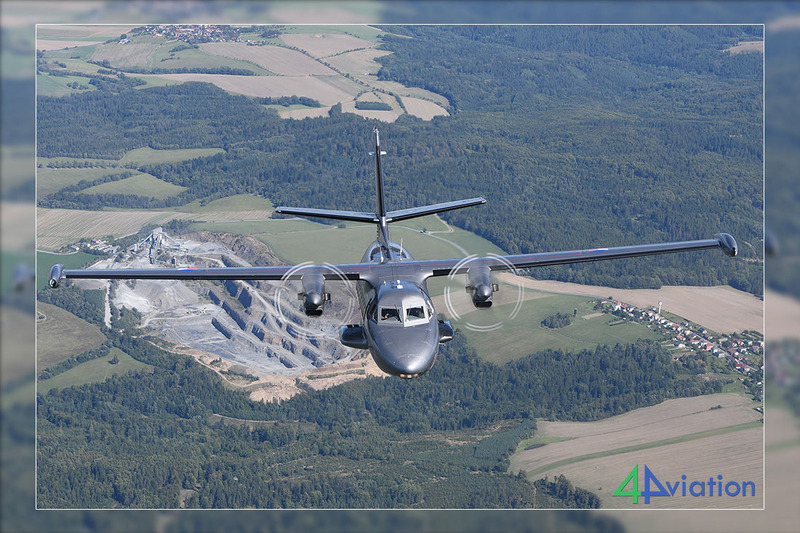 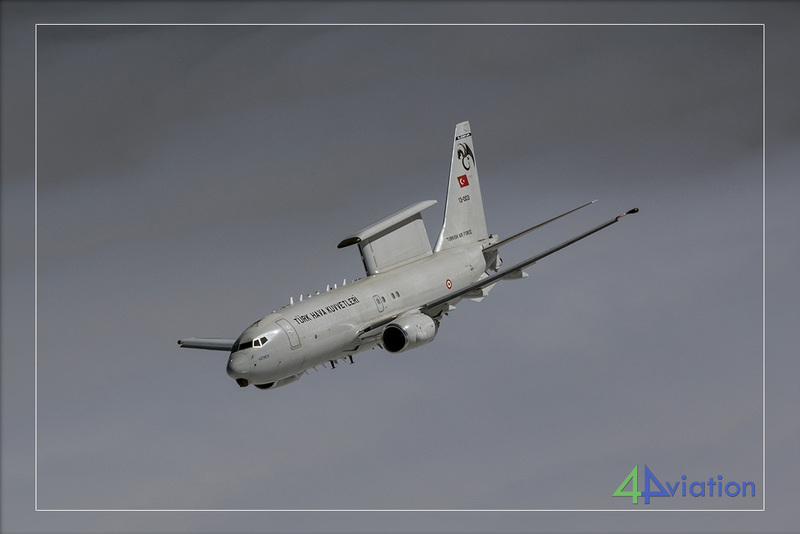 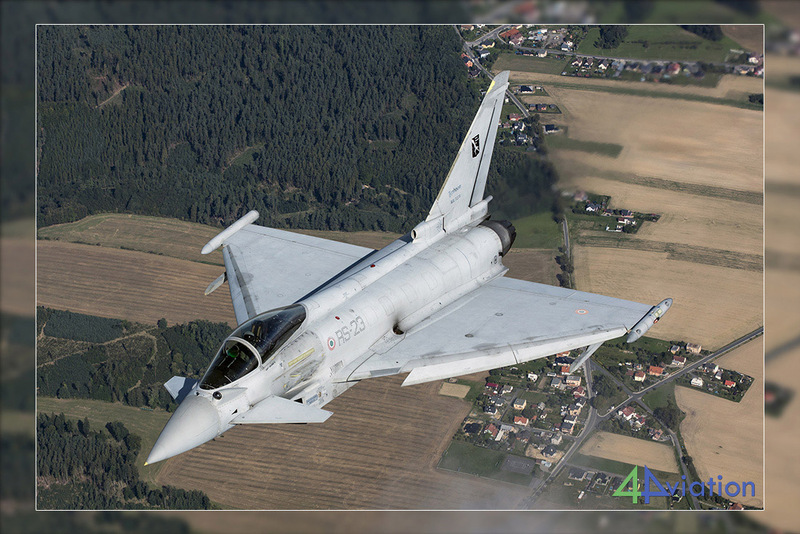 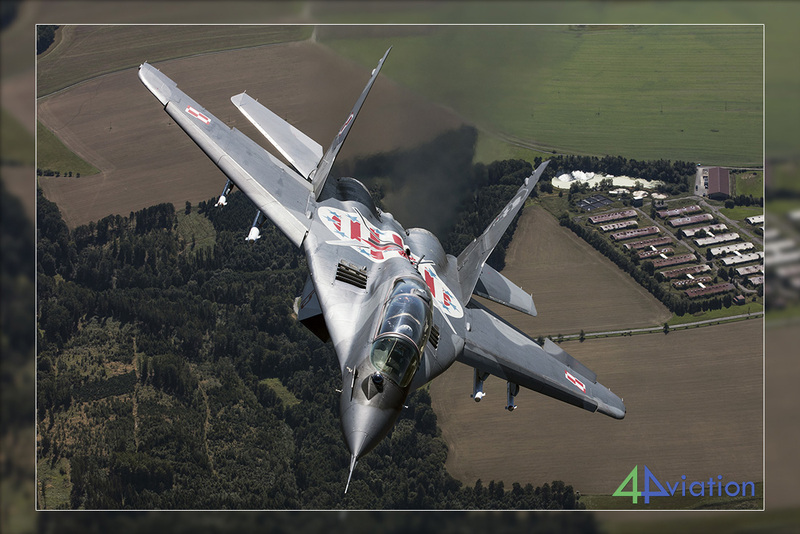 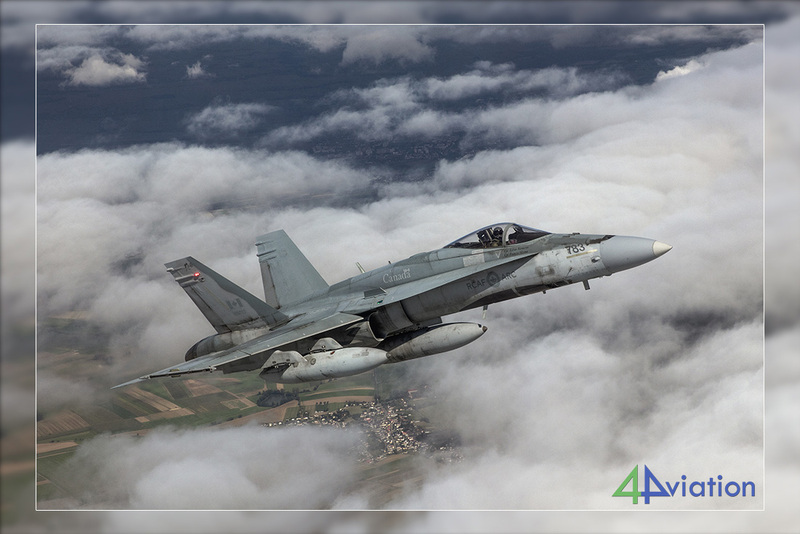 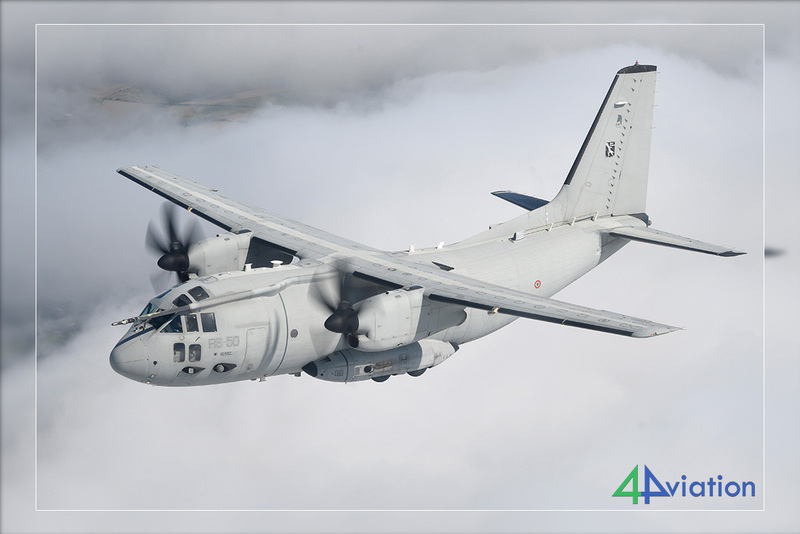 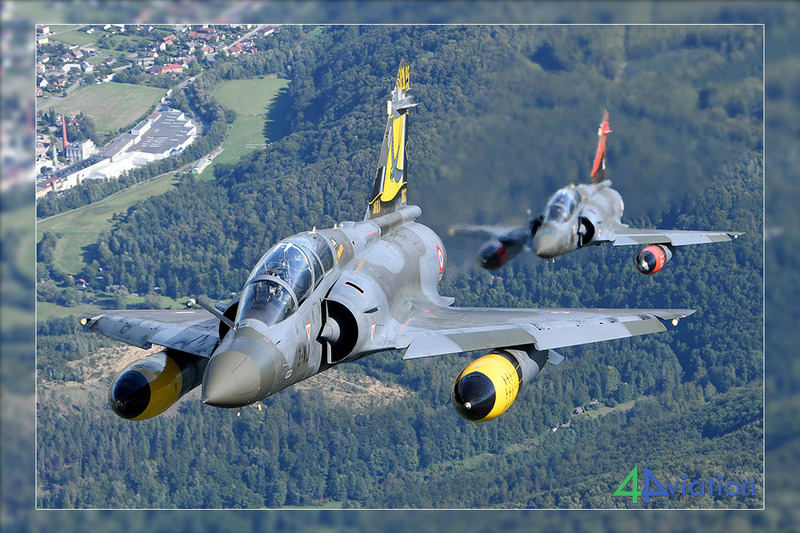 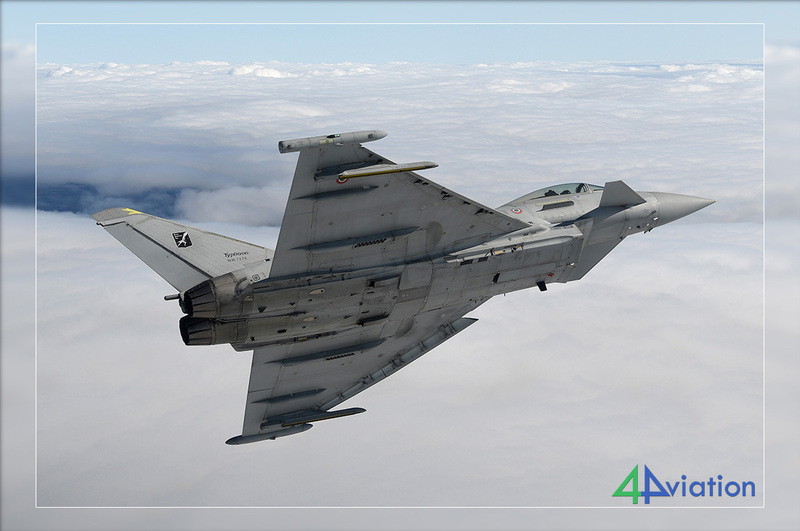 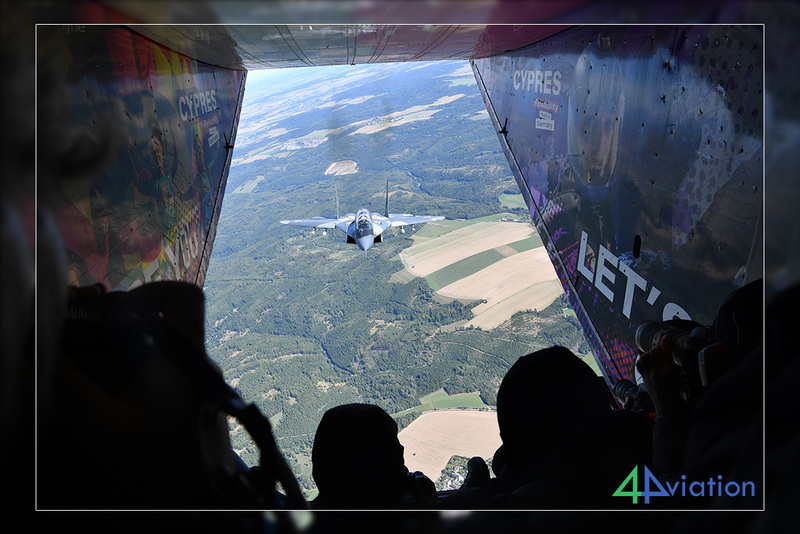 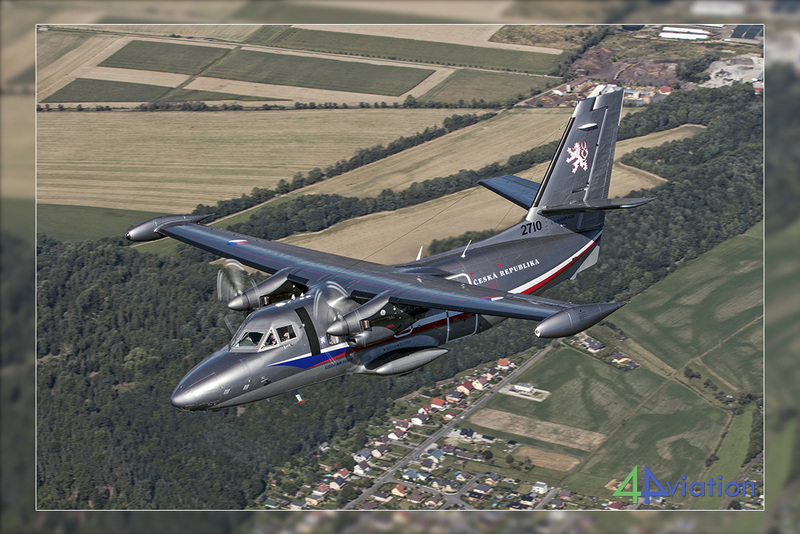 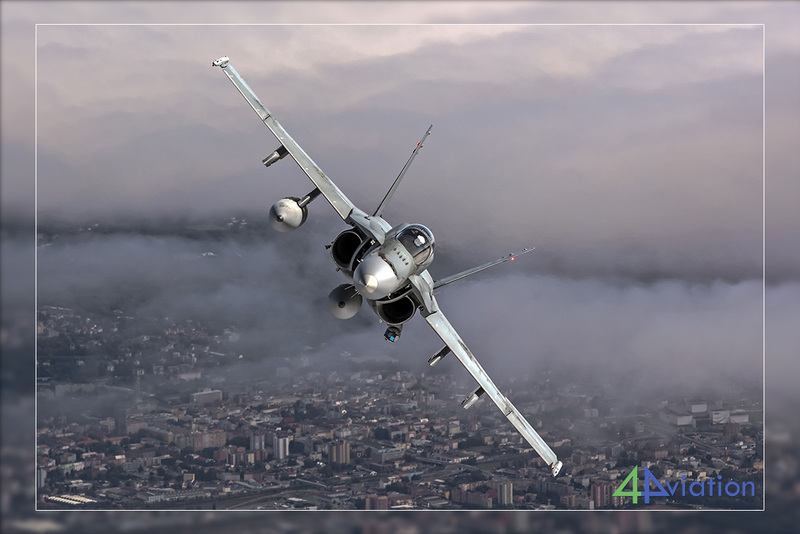 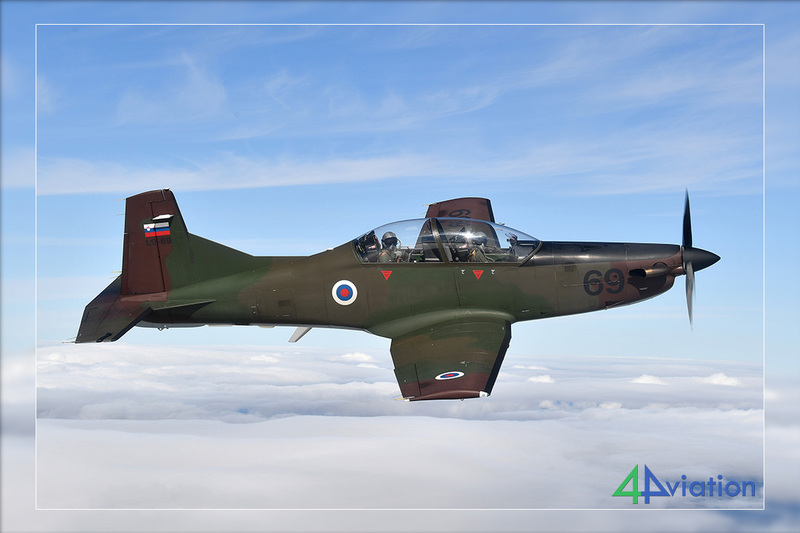 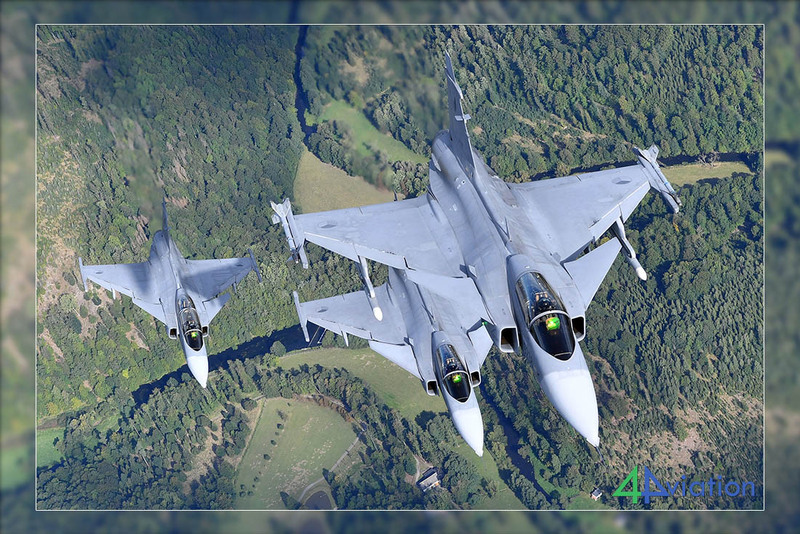 Two 4Aviation customers took the opportunity to catch the arrivals of the NATO Days at Ostrava from a different perspective: air-to-air. 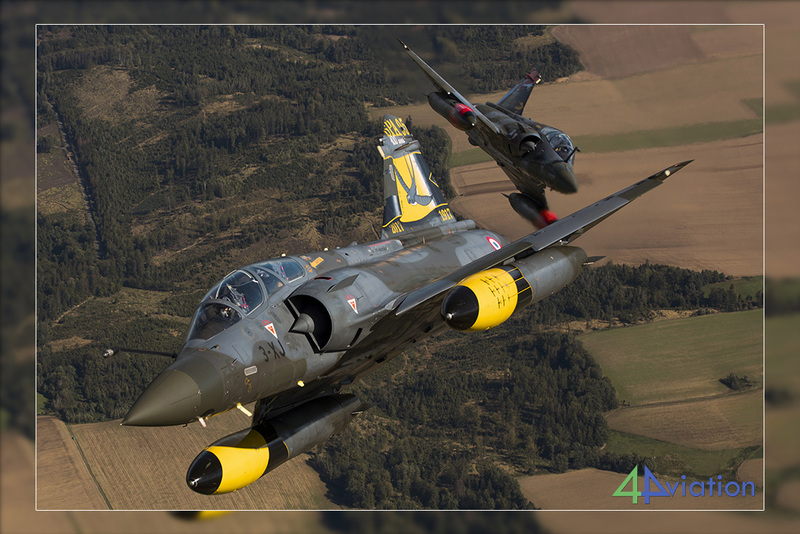 Working close together with Ironbird Photography, we were able to offer this unique way of photographing military aircraft. 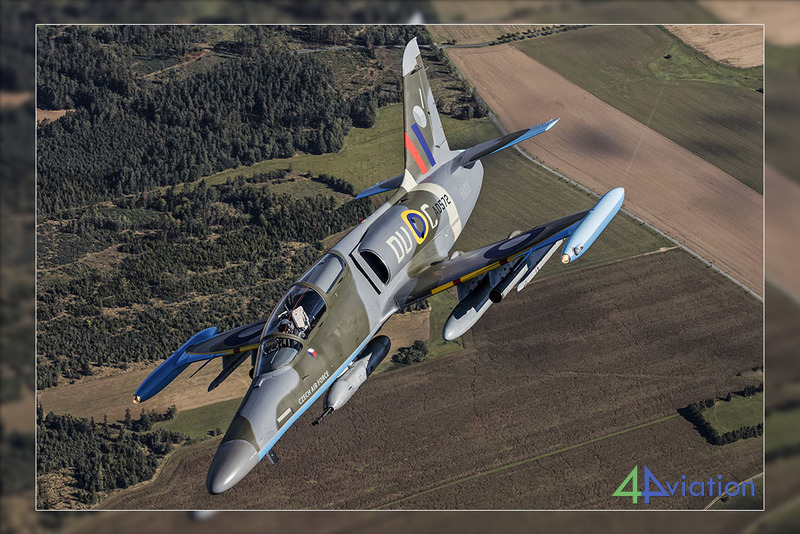 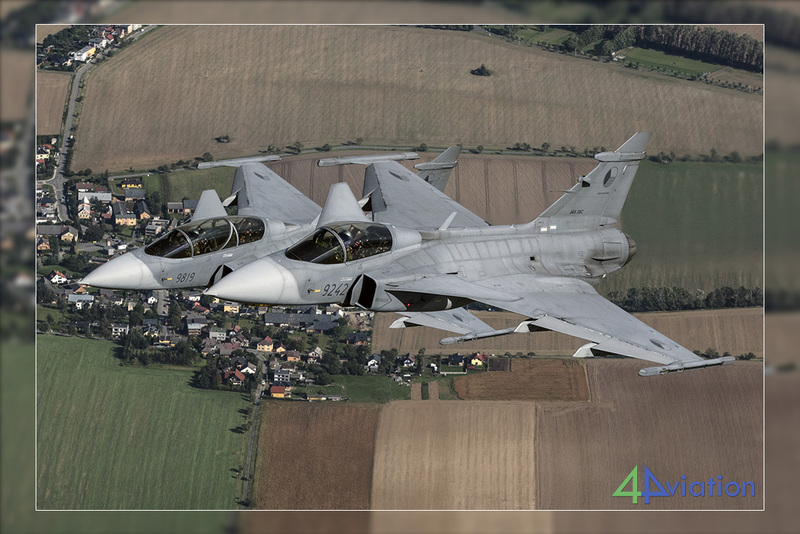 This page gives an overview of the results of two days of flying over Czech skies. 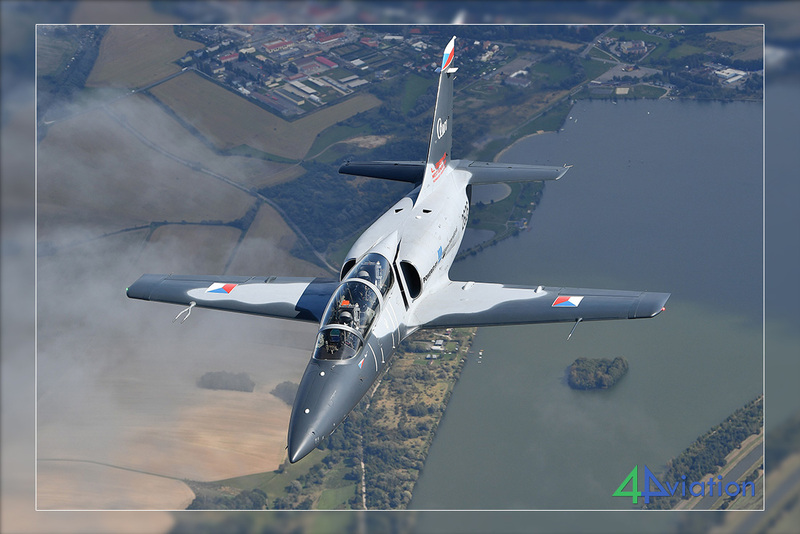 We will certainly be offering this in the future again, please drop us a line if you are interested! 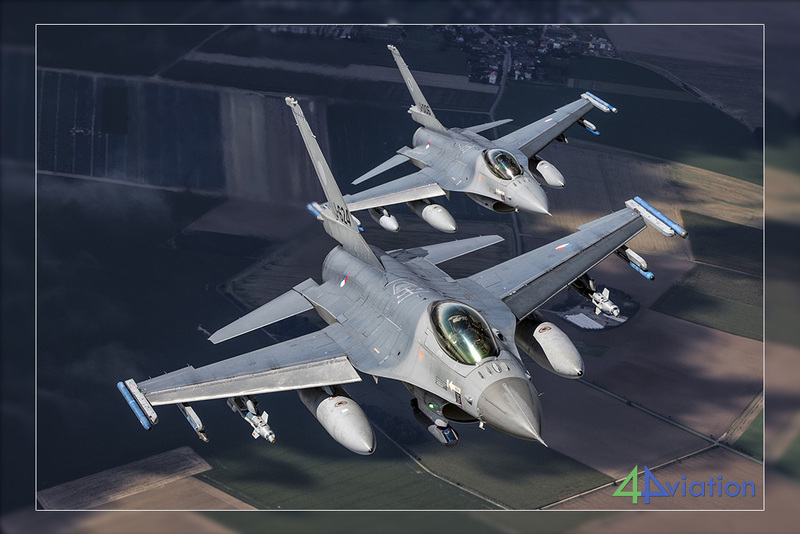 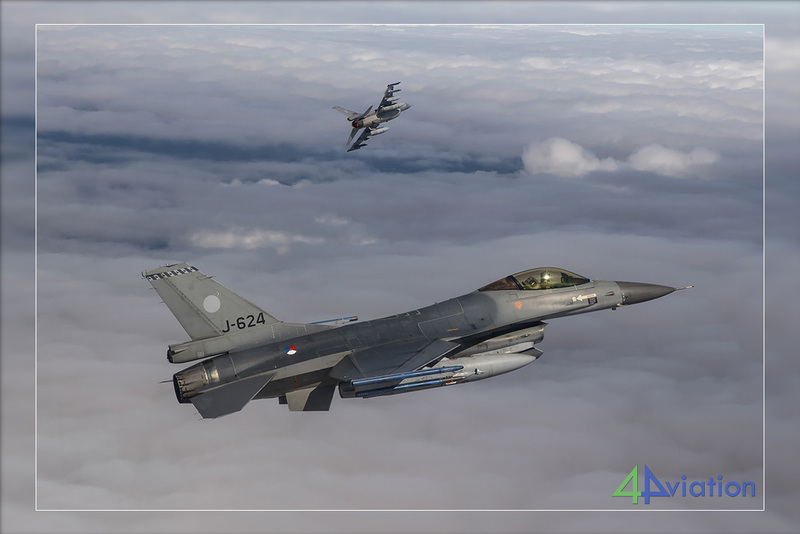 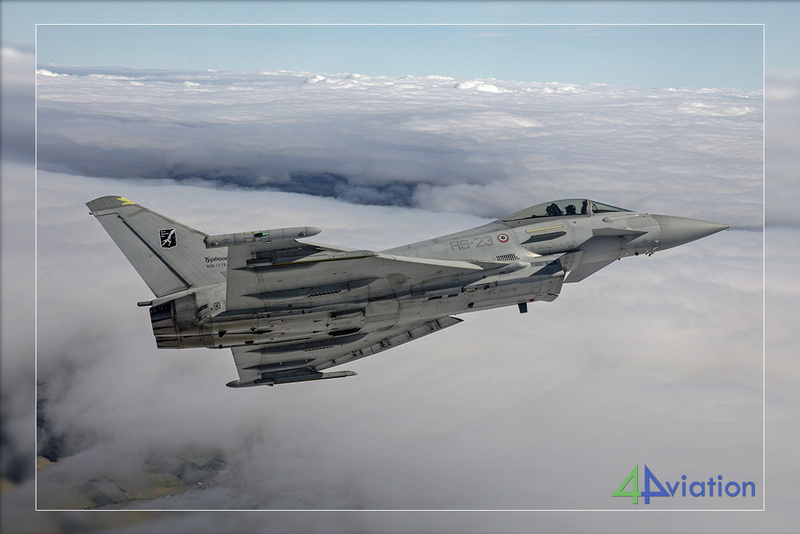 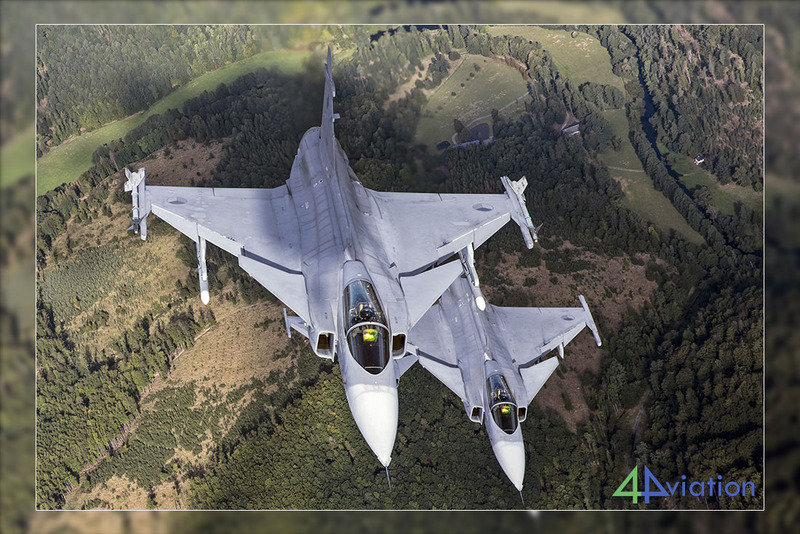 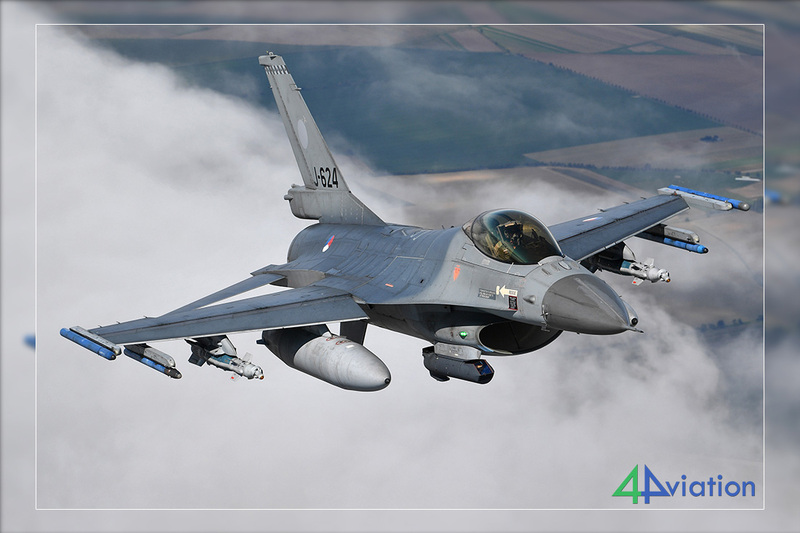 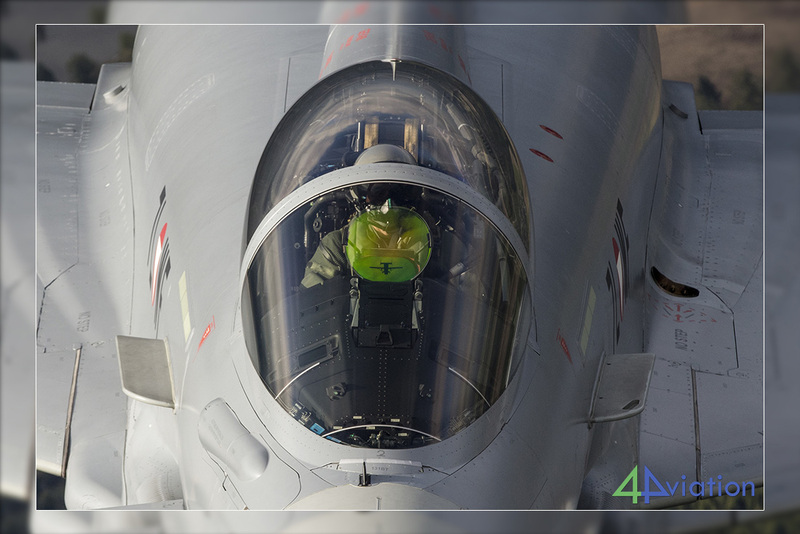 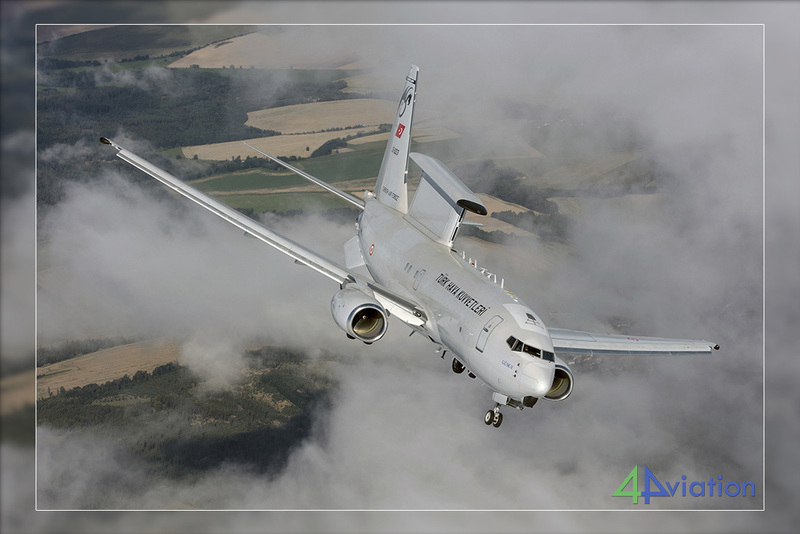 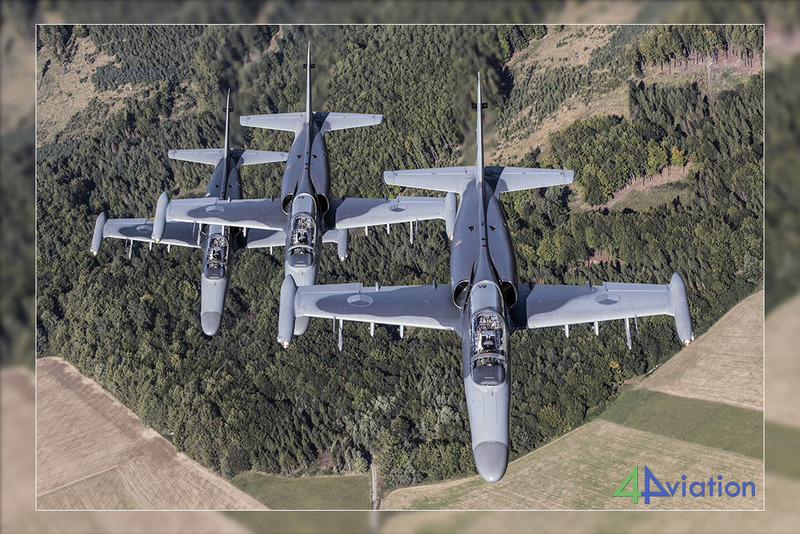 All air-to-air photos were made by Lieuwe Hofstra and Hans Antonissen. 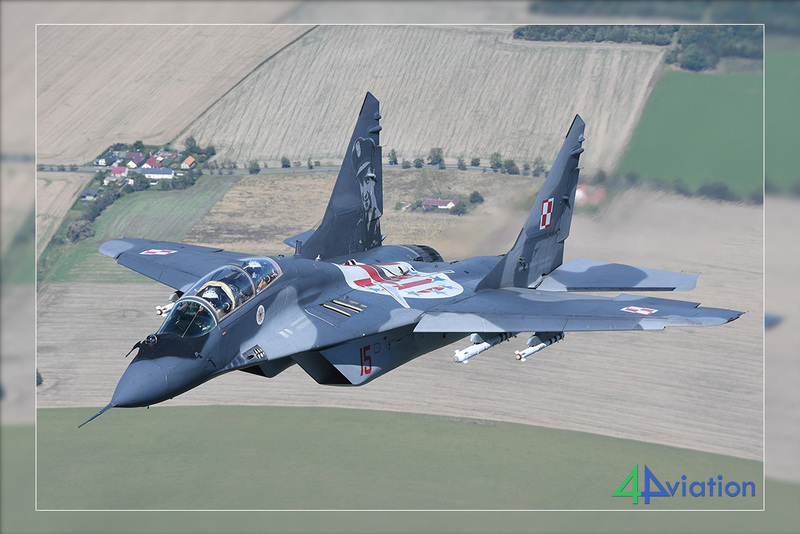 For a report on our group ‘on the ground’ in Ostrava, please click here.